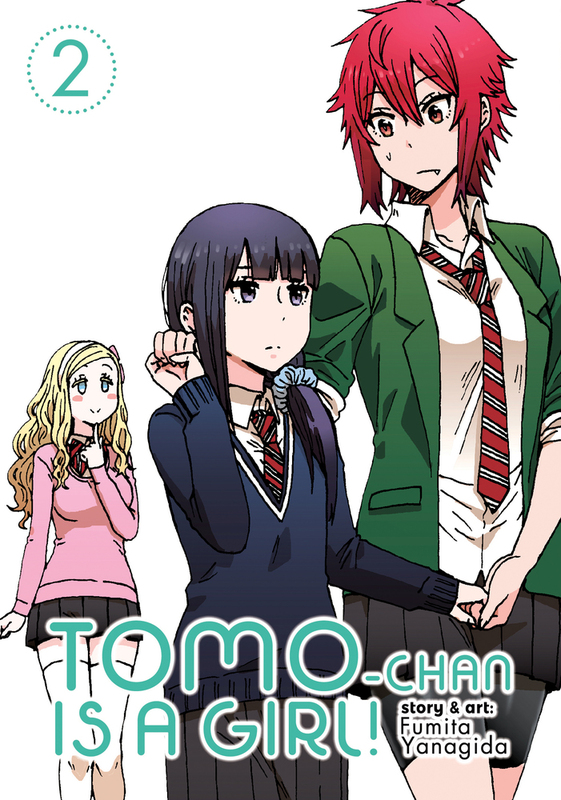 Tomo is shocked when she finds out that her best friend Misuzu used to go out with Tomo’s crush, Jun! Misuzu swears that it’s all ancient history, and to prove it she’s going to help tomboy Tomo get all glammed up for her first date with Jun! Tomo is super nervous, but does Jun even realize that it’s a date…? Fumita Yanagida is a Japanese manga creator best known for the series Tomo-chan is a Girl!